An attractive, well-crafted landscape substantially enhances the quality of your life and increases the value of your home. 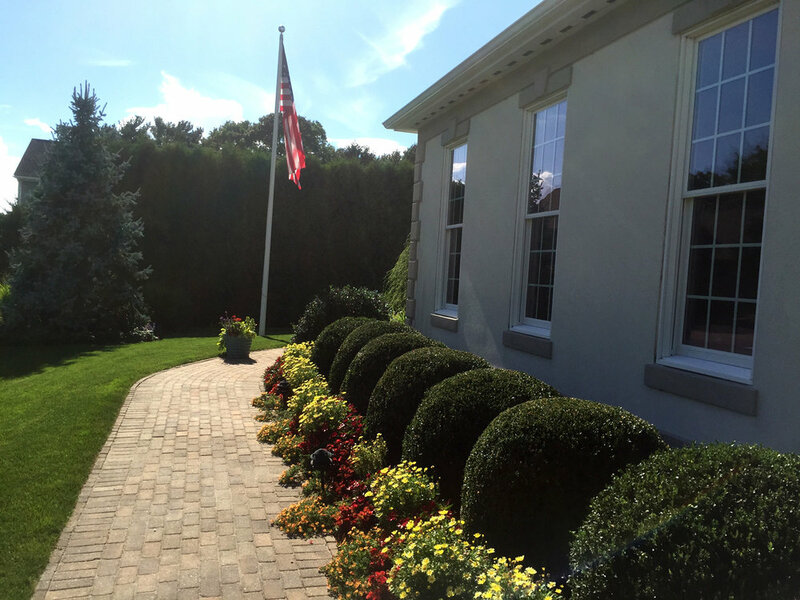 City & Estate Gardener provides discerning homeowners throughout Providence and neighboring communities with the highest quality and professional landscape services. We do this by offering Four Season Care for Your Property. 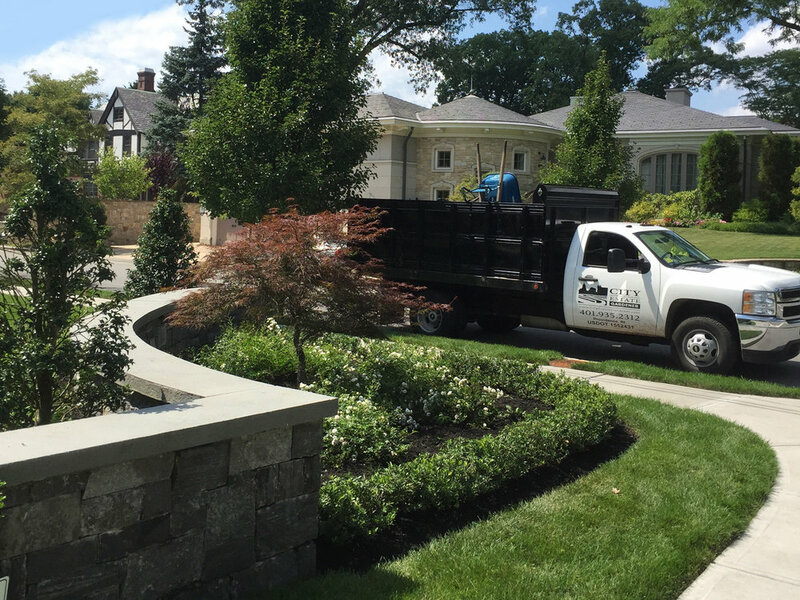 City & Estate Gardener offers residential and commercial landscape services to suit your tastes, property, lifestyle, and budget, along with our satisfaction guarantee. Call or email today, to schedule a free landscape evaluation and estimate. Start the landscape season off right. City & Estate Gardener starts by getting your property back in shape after the winter months. Summer is the peak of your landscape. City & Estate Gardener will keep your property looking beautiful with on-going maintenance of your lawn and gardens. In the fall there’s much work to be done to prep your landscape for the next growing season from aerating to seeding lawns, cleaning up leaves and putting your gardens to bed. Let us help you keep your property looking its best with our fall cleanup services. A good fall cleanup leads to a great spring cleanup. Cutting back of herbaceous plants, removal of fallen leaf litter, a final mowing and trimming (some small tree and shrub pruning may also be completed). The removal of leaves and cutting back the soft plants removes the hiding places for insects and disease which can ocurr over the winter. Fall cleanups are typically completed over 2 visits. Additional visits can be added as needed. (single visits are popular for less particular properties). 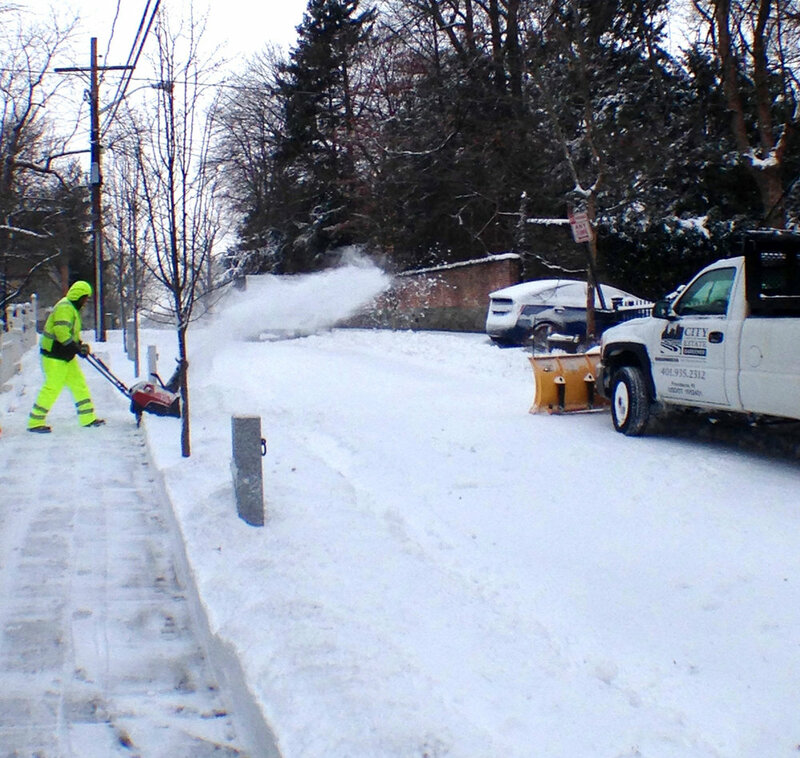 Don’t get caught off guard without a snow service provider. City & Estate Gardener offers annual snow services for our residential landscape maintenance clients; as well as, for commercial properties.